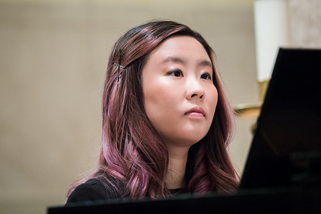 Pianist and soprano Eileen Huang has performed at Alice Tully Hall, Boston’s Symphony Hall, Carnegie Hall, the Aspen Music Festival, the Rockport Chamber Music Festival, and the Tanglewood Music Festival. 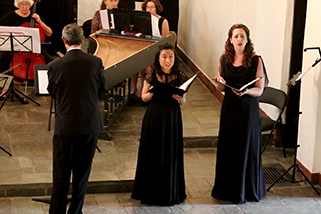 She teaches on the music faculty at MIT, where she is a piano instructor, collaborative pianist, and coach. 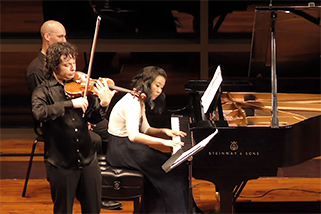 Pianist Huang proved an equal partner and accompanist, supplying the angular music with soft touch… played with poise and polish… proved a simpatico partner, shaping the phrases with tasteful rubato.